AROMATHERAPY :Beautifully balanced, not overpowering. 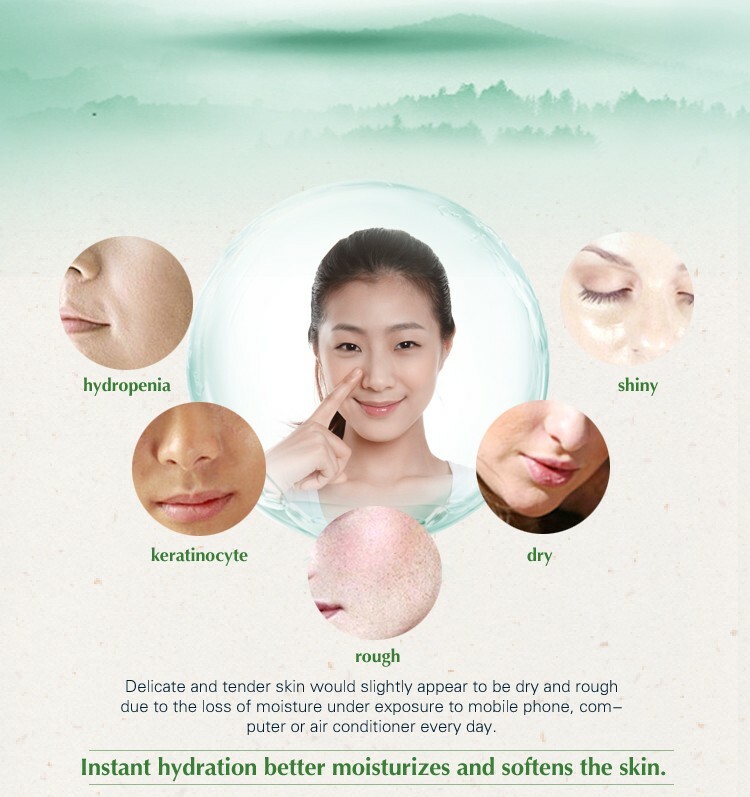 So say goodbye to blemishes and dryness, and say hello to a beautiful new you. 1. Rich lather removes firt of make-up and impurities clearly. Light extracts creats bright and transparent skin with smooth touch. 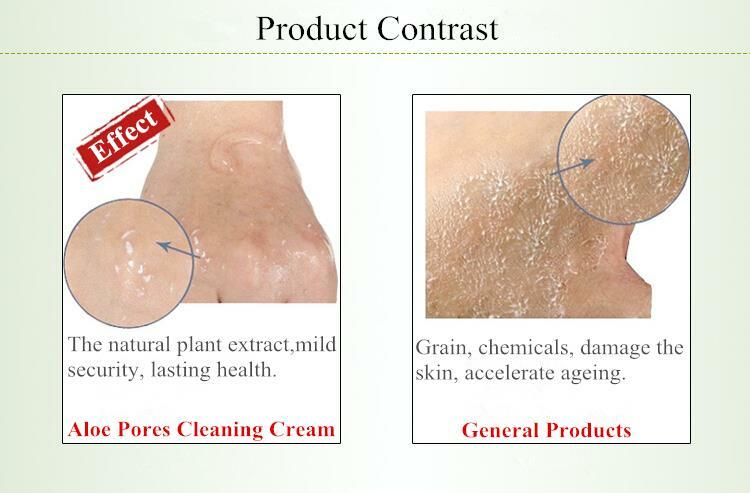 Welcome to buy the mildy facial cleanser wash for oily skin whitening cleansing cream milk made in China with our factory. We're known as one of the leading manufacturers and suppliers in China. Now, check the price list and the quotation with us, and the customized service is also available.